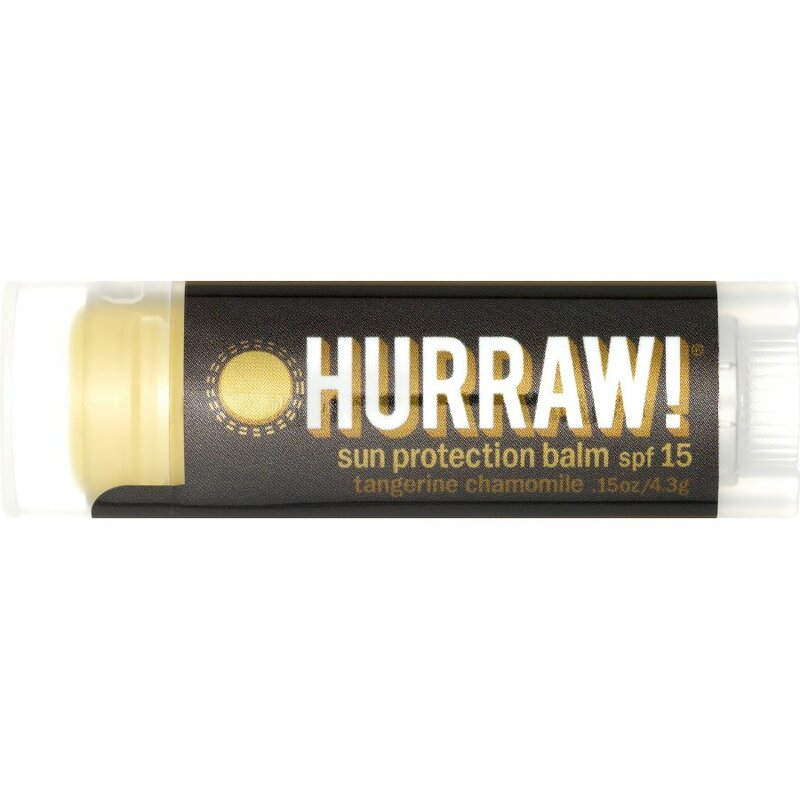 This vegan lip balm is made with natural, organic ingredients including non nano zinc oxide to protect your lips from the suns harmful rays. Zinc oxide is a mineral that protects your skin from UVA and UVB rays by deflecting them away from your skin. The cruelty free lip balm is extra thick to provide long lasting nourishment and protection enriched with tangerine and hints of vanilla. Free from parabens and SLS, made with fairly traded ingredients. There are currently no questions to display about Hurraw! Organic Vegan Lip Balm - SPF 15 - 4.3g.